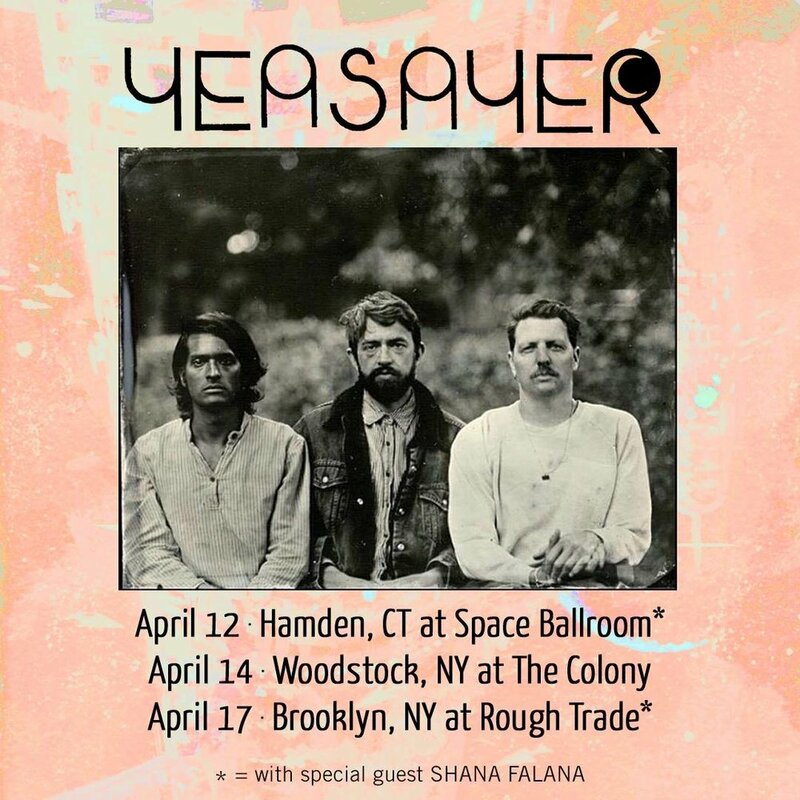 Just added some new winter/spring shows, including support for Yeasayer! Bandsintown just premiered our new video for "Cool Kids"! Falana's ode to acceptance and feeling secure in your identity in light of the turbulent political climate...The old school meets new school vid falls somewhere between a 70’s hair commercial and a workout VHS—in the best way possible. Tour Starts Monday, heading to Florida, Texas and a lot inbetween! Got to swing by WKNC's office back in April and record this live session in their Lounge! It came out sounding great, and features "Cool Kids" "Where R U" and "Lie 2 Me"! We are less than a month away from Here Comes The Wave coming out (pre-order http://bit.ly/2bVCXjR) and Bandcamp just premiered another song, "Cloudbeats"
"The music that surrounds the confession is drifting and dreamlike—a stark change from the thundering roar for which Falana has become known."